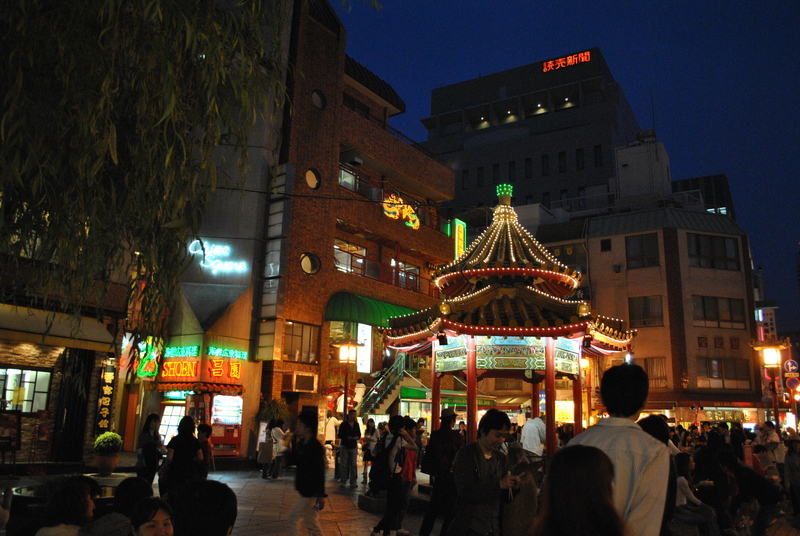 Aaaand finally, a few pictures from our last night in Sapporo. The clock tower…was weird, it felt familiar, like it reminded me of something but I couldn’t say what. There were also quite a few sculptures we’d missed, including the moomins ( I love them) so that was nice! Oops, long time! Things…..fading from my memory….quick post!! So these photos are from Otaru which is a 30/40 minute train ride from Sapporo. It’s famous for its canal which is lined with lanterns during the snow festival. Also..Venetian glass?? There’s a Venetian glass shop/museum and Otaru Hello Kitty is designed (I assume) to look like glass (there were 4 different coloured versions, I got a blue one, I will start to document my embarrassingly vast Hello Kitty phone strap collection at some point in the near future). Otaru is also famous for its pretty brick warehouses apparently! Run away from the building! I’m a little snowman, I’m helping!